This video will help you get started with using the S2M Optimizer. 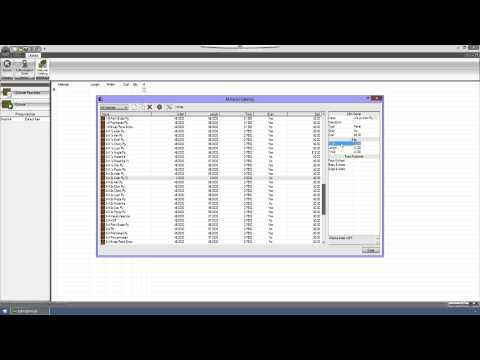 This video covers the basic setup of Job Properties and Optimizer Parameters. 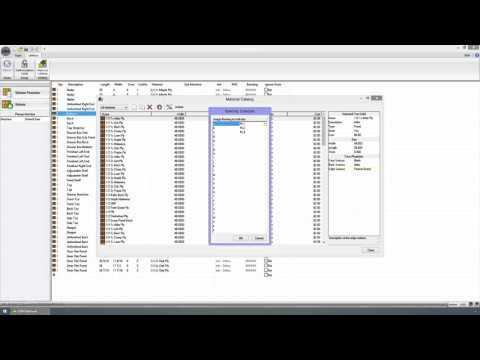 This video covers the Cutlist Import Utility. 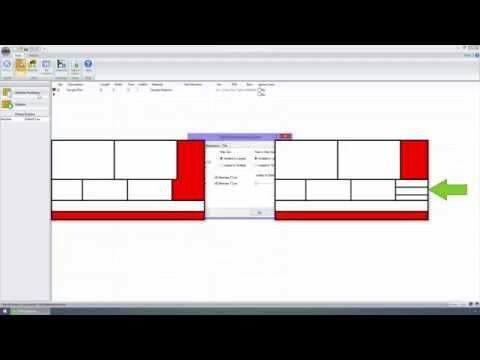 This video covers the Edgebanding Editor.